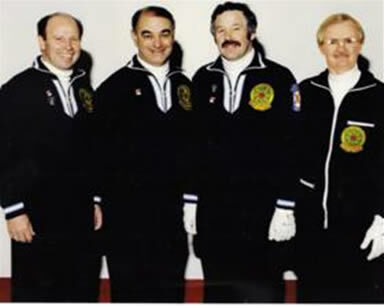 On Saturday, February 8, 1986, at Wolfville, the Lawrence Aldred skipped team entered the Nova Scotia Senior Men’s Curling Championship hoping to become only the second team out of Middleton to capture the elusive title. 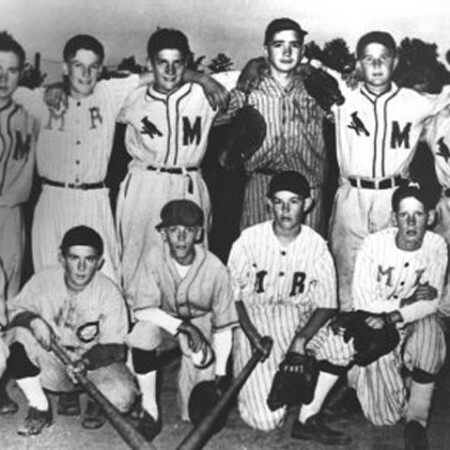 After four days of play the twenty-four team field was whittled down to undefeated Truro, Middleton at two wins one loss and Mayflower out of Halifax. On Wednesday, February 12, Middleton advanced to the final by trouncing Truro 6-2. Truro were then successful over Mayflower with a chance for revenge in the final against Middleton. In the final the two teams exchanged points in the first four ends to be knotted at 2-2. Middleton went up by one in the fifth and Truro was building an end in the sixth. 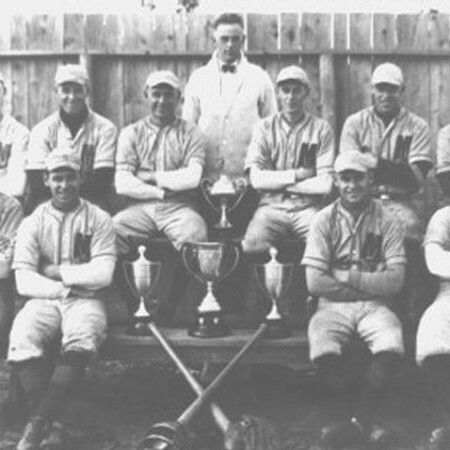 Not to be denied, Aldred, the Provincial Playdown All Star Skip, throwing at a success rate of 90 %, with the pressure on threw a beautiful raised double take-out to count one and put the team up by two, a lead they would not relinquish. They exchanged points in ends seven through nine before Middleton counted two in the tenth for the 7-4 victory and the Championship. 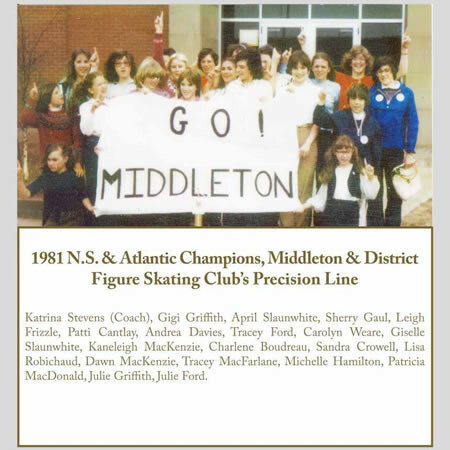 The nearly four dozen Middleton supporters who had driven up to Wolfville were estatic for their team of Skip Lawrence Aldred, Mate Randy Cameron, Second Carter and Lead Doug McKiel. The following month the Middleton Rink represented Nova Scotia very well at the Canadian Senior Men’s Curling Championship in Portage La Prairie, Manitoba, but with the absence of Skip Aldred due to illness they could not duplicate their earlier success. 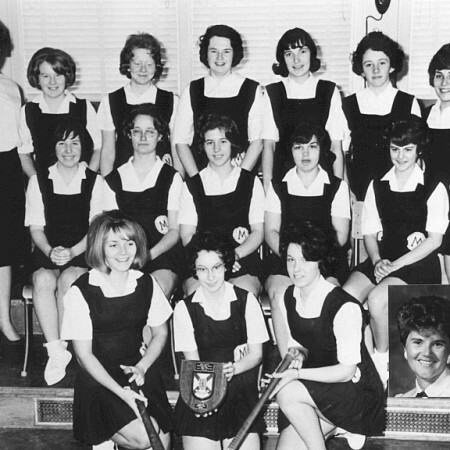 Certainly the sporting history of Middleton area was enriched by their success.